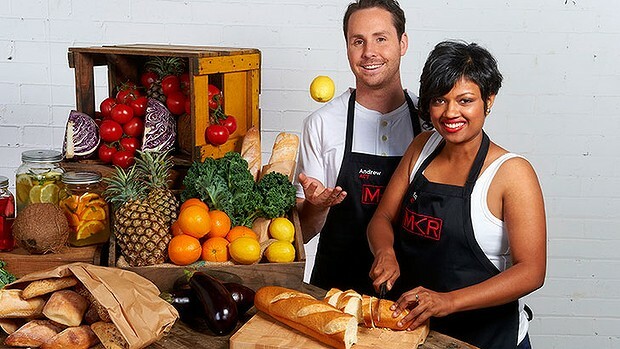 Andrew and Emelia from Canberra in the ACT are the first ACT team to appear on My Kitchen Rules. Their real names are Andrew Hinge and Emelia Vimalasiri and have been dating since February 2013. Their first instant restaurant was quite a failure, scoring a low 47 / 100. Andrew has joked to the media that he is getting used to wearing dark sunglasses around Canberra “Not because I’m cool but because my instant restaurant was so bad”.